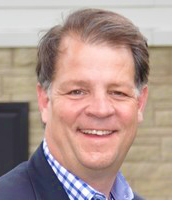 CathWorks announced that Paul Kapsner has been named as Global Vice President of Sales. His initial focus will be on accelerating the clinical and commercial organization in the United States. Paul joins CathWorks with 27 years of commercial sales and marketing leadership experience in market-leading medical device companies. That experience includes deep engagement in the coronary diagnostic market.